Easter is on Sunday April 8th. 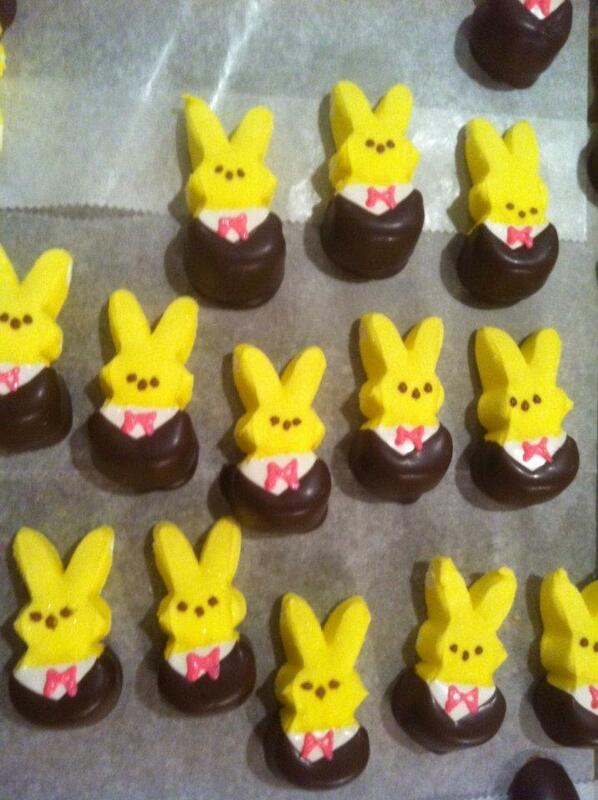 Point Pleasant Sweets has all of the treats you need to make the Easter Bunny look good this year! Easter themed oreos, pretzels, choc-xedo peeps (YUM! ), as well as our other available products will be available for custom orders through our website until March 26th. 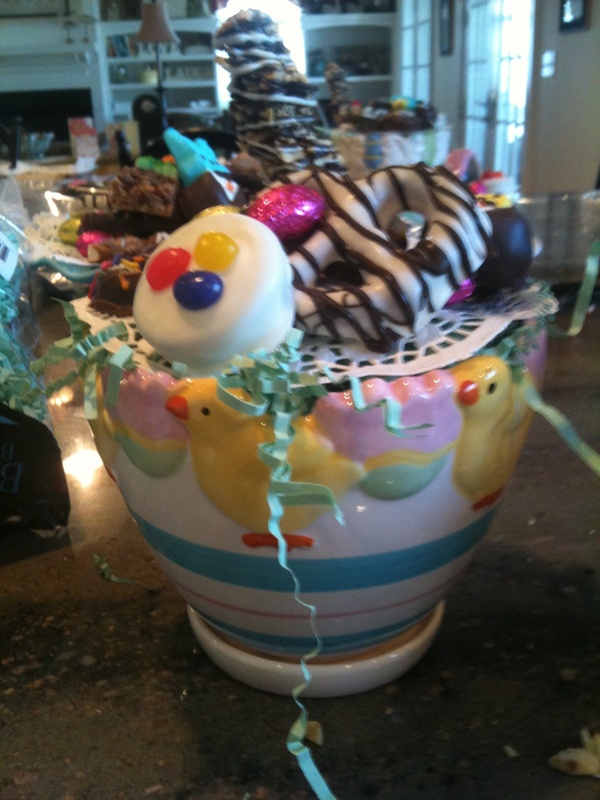 Pre-made Easter arrangements will be available at The Pastry Chef Bakery beginning March 26th. Spring is Shower Season! Point Pleasant Sweets makes custom platters and favors for events such as bridal, wedding and baby showers. Place your order here for your next gathering. Valentine’s Day is Approaching Quickly! Valentine’s Day is February 14th. 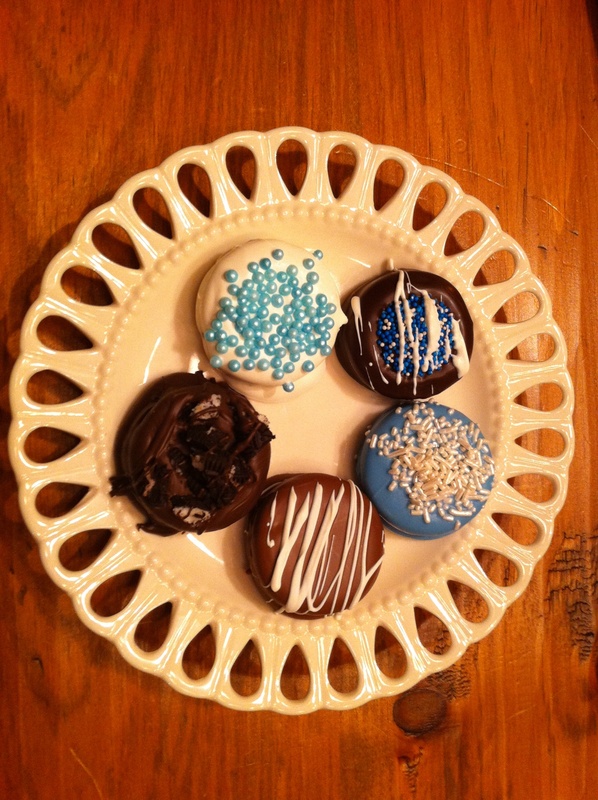 Why not surprise your sweetie with some sweets from Point Pleasant Sweets? Pre-made Arrangements will be available at the Pastry Chef Bakery starting February 7th. Custom Orders may be placed through February 7th for Pick-Up or Delivery by February 14th. Double Dipped Chocolate Covered Pretzel Rods Pretzel Rods Dipped in Caramel, and Then Dipped in Chocolate. A Chewy, Crunchy, Salty, Sweet Delight. Chocolate Covered Wine Bottles We Will Enrobe Your Favorite Wine Bottle in Dark Chocolate, Cranberry, & Toasted Almond Bark. Break the Bark Off of the Bottle to Enjoy both Indulgences Together. For a Full List of Available Products Click Here. Place your order now by clicking Here or on the ‘How to Order‘ link at the top of the page.